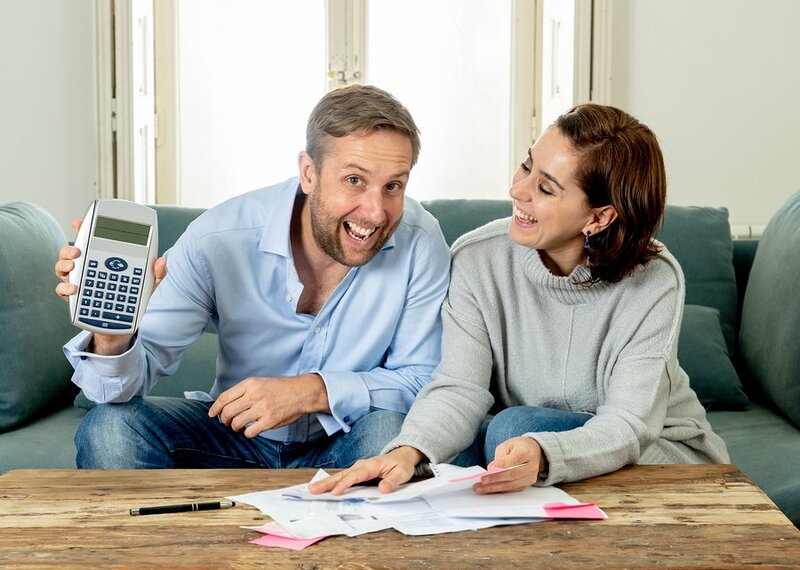 I know you’ve been excited since the day you learned you’re moving to a new home, but next comes the stress and mess of having to pack your things — what to bring and what not to bring to the new home, if the new home has enough space for all your things, how to segregate each item, what tools do you need to start packing. Well, whether you like it or not, these are just some of the questions you need to answer before moving. So, if you’re head is spinning over this whole moving house thing, don’t worry we’ve got you covered. Here’s 50 tips and tricks to make your moving hassle-free. 1. If possible, clean your new place before you move in. 2. If you have to hire movers, check out their rules and policies before hiring them. 3. Change your address for your accounts, utilities and subscriptions at least two weeks before moving. 4. Measure the spaces of your new home where you intend to put specific furniture or appliances, then measure your furniture and appliances as well. If some pieces don’t fit, donate or sell it. 5. Fill the nail holes in your old home with a bar of soap. 6. Sort out things you need or those you want to bring to your new home and things you would want to donate or sell. 7. Order a skip bin so that you can throw out rubbish as you go. Skip Bins Sydney is a good one! 7. Buy breakfast items that you can readily eat the morning after you move. 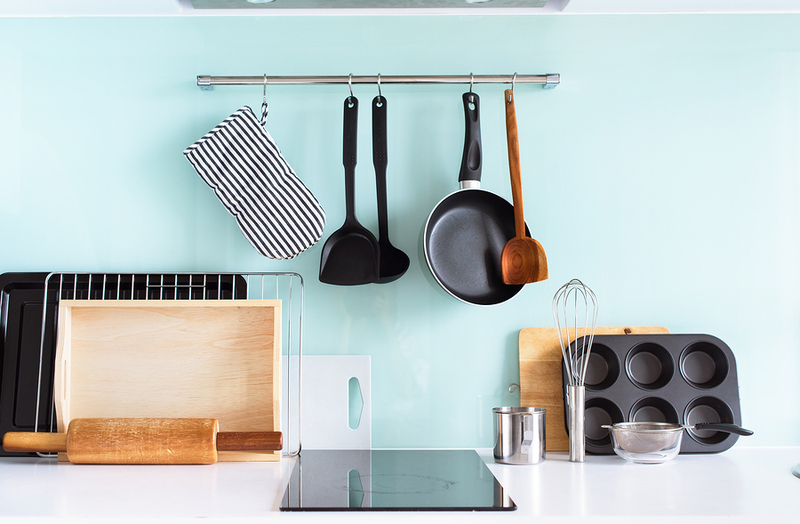 Sometimes, it would be a hassle to have to cook when everything around the home is still a mess. 8. Keep a snack bin that has everything you need to snack in such as water, chips, food or just about anything you want to munch on during the process of moving. 9. If you have kids, let them join in the fun (and mess) of moving by allowing them to pack their own things. 10. Pack all essentials (everything that could run the risk of getting stolen such as cellphones or laptops) in one bag that you can carry. 11. Keep all important documents in a safe spot so they don’t get lost while moving. 12. Use clear storage boxes so you can see what’s inside the box. 13. Use your baskets, laundry bins, hampers, suitcases or anything that can carry items to cut down on boxes. 14. If you’re using carton boxes, cut some holes in your boxes so you can lift it easily. 15. Use your shoes to store small items. 16. When packing your clothes, instead of folding them, roll them up to save space. 17. If you don’t want to empty your drawers of your clothes, cover your drawers with plastic wrap to prevent it from falling. 18. Use trash bags to cover your hanging clothes. 19. Vacuum seal your out-of-season clothing so it’s easier to pack and would take up less space when you store it in your new home. 20. You can use egg cartons to keep your jewelries in place and your neckales from tangling. 21. Take the tops off the containers of shampoos, lotions, gels, and other liquids that could leak and spill and place plastic wrap over the hole and re-seal. 22. Place soaps and other toiletries in a plastic bag so that if they spill, they will not destroy other items. 23. For your makeup and other compact powders, use cotton balls to pad them. 24. Make accessible your bathroom essentials or anything that you will use immediately by putting them in clear boxes. 25. Place spices in pots and pans so you can save space. 26. Use clothes to wrap your china to save on bubble wrap. 27. You can also wrap your breakables with old newspapers for protection. 28. Use socks for your stemware and glasses for extra padding. 29. Place your plates vertically so they’ll less likely to break. 30. You can use rubber bands to keep pots and lids together. 31. Wrap your cutlery in a plastic wrap to keep them in place before putting them inside a box. 32. You can also put your knives in old oven mitts to prevent injuries. 33. Defrost your refrigerator at least a day before you move and wipe up any liquid. 34. You may wrap your refrigerator with plastic wrap to keep the doors from opening when moving. 35. Use pipe insulations to protect the sides of your frames and mirrors. 36. Tape mirrors at the center in the form of an X to avoid breakage. 37. Take a picture of how your electronics are connected so you can see where all the wires go. 38. Use sandwich bags to place small things of appliances, like mounted flat-screen TVs, etc, that you have to take apart. 39. Use beer boxes for your books and other things you may need to carry. It’s easier to use beer boxes because of its handles on the sides. 40. You may also use rolling suitcases for heavier things so you wouldn’t have to carry it. 41. 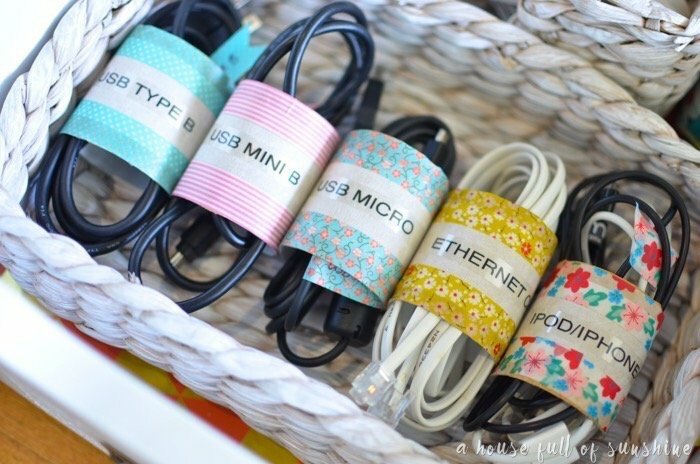 Place cords in toilet paper rolls and label them. 42. Label your boxes and indicate which room they’re intended for. 43. Before sealing the box, take a photo of the contents so you’ll know its contents and where everything is. 44. Make a list of the number of boxes, and if you can, list down the contents of each box. 45. Use a colour coding system by sticking a coloured duct tape in each box, so boxes with the same colour can be grouped together in a specific room where they belong. 46. 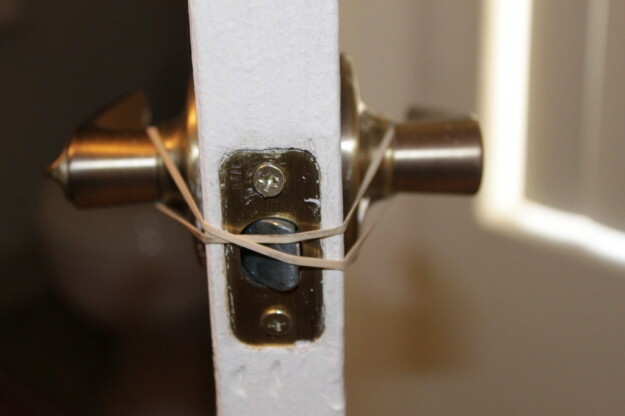 To prevent yourself from getting locked in rooms, use rubber band that you can string around door knobs by crossing it over and wrapping it around the door knob on the other side. 47. 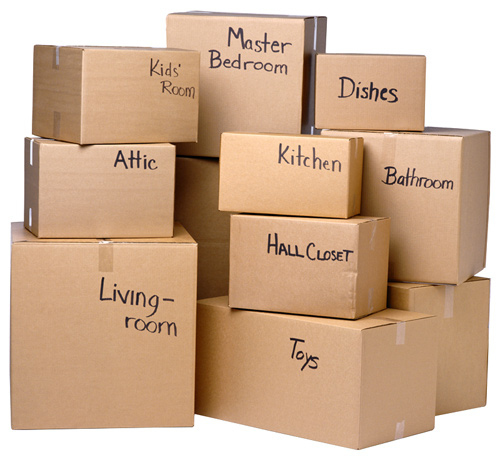 When you start unpacking in your new home, do it by room to lessen back and forth trips around the house. 48. If you have pets, make sure they’re as comfortable in the new home as in your old home by putting their food and water in the same area in your old home. Consistency is the key to keep them calm. 49. Keep your cleaning materials handy for when you need them while and after transferring. 50. When everything is done, have some “me time” and relax to let out all the stresses of moving. Treat yourself after a long day of hard work. 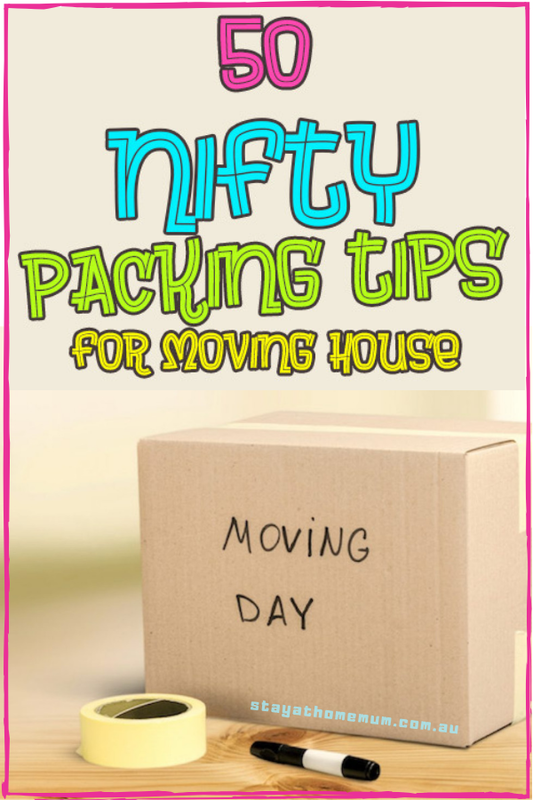 Do you have more packing tips for moving house? Share it with us!